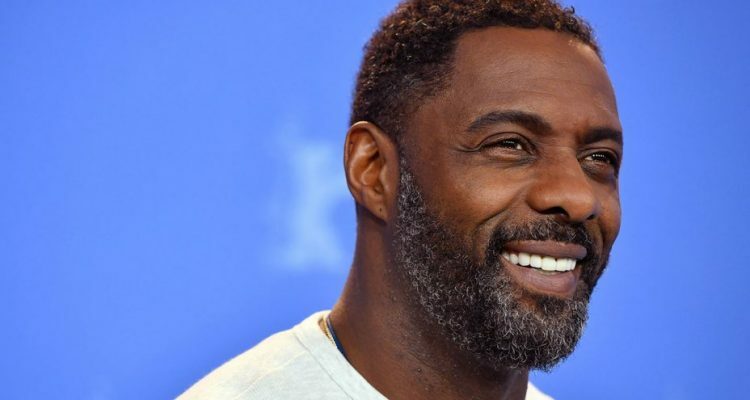 It’s official and not too surprising, Idris Elba is the sexiest man alive according to People Magazine. The actor was unveiled as the latest to receive the annual honor on The Tonight Show last night (November 5th). After unveiling the magazine’s cover, Elba called it “amazing.” Following the release of the publication, he showed off a number of “smoldering” poses that confirmed his title as Sexiest Man Alive. “My mom is going to be really, really proud,” the star said. Elba is the third man of color to be honored with the title, as Denzel Washington and Dwayne Johnson have also been named Sexiest Man Alive in the past. He is also the first DJ to hold the position as Elba is not only an actor, but a disc jockey who plays around the world at renowned venues. Catch one of his sets below.